Seriously? Actually packaged for babies? Be afraid. Be very afraid! 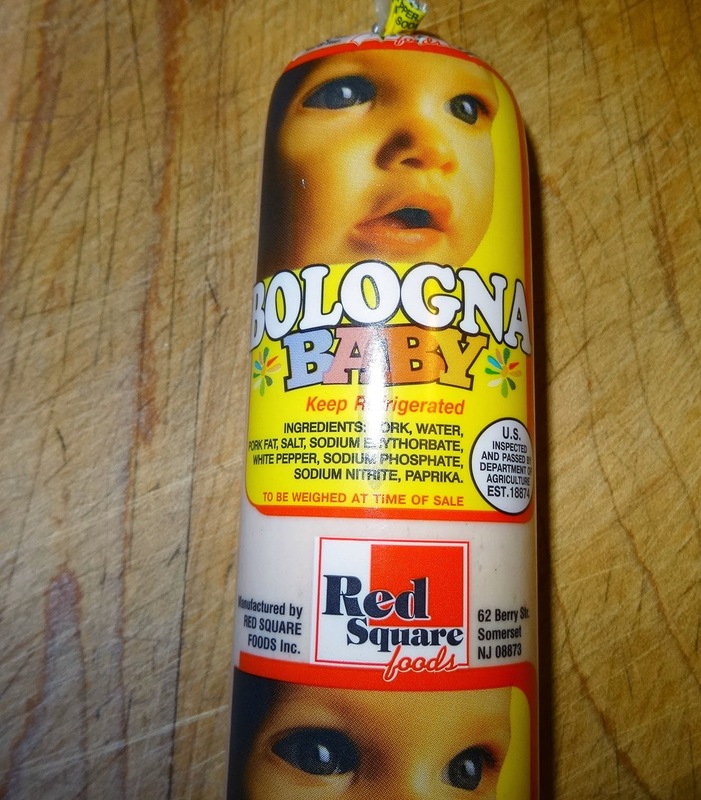 I am a fan of bologna but the package is frightul! Greg, This should be interesting.